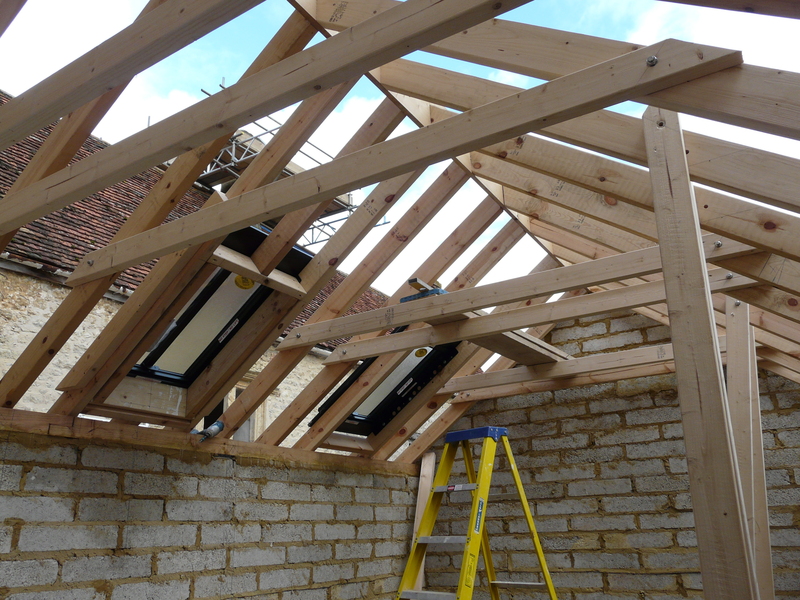 We were proud to be chosen as the main carpentry contractors on this project. 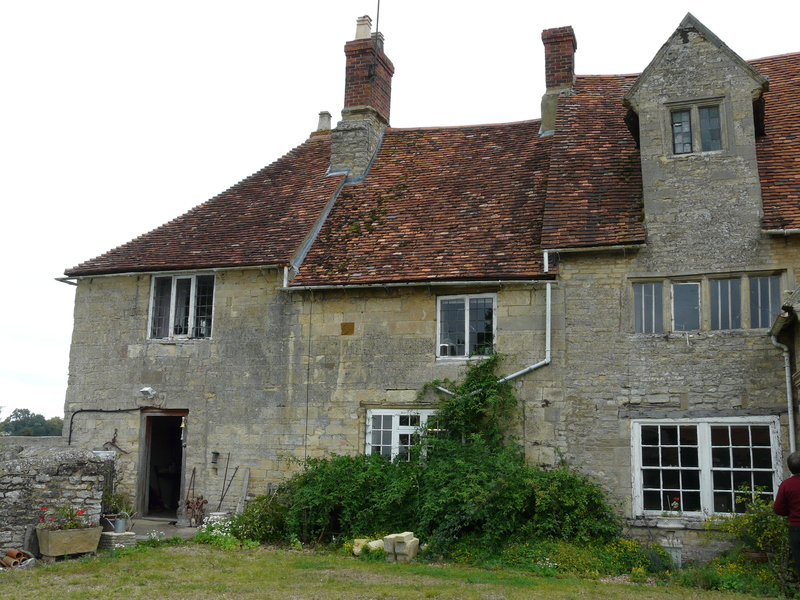 A project that was featured on the BBC 2 programme ‘Restoration Home.’ The house dates back to the 14th century and when we started work onsite the house had been uninhabitable for a long period of time. Major stonework and brickwork had to be carried out upon the building in order to make the structure safe before our work could begin. 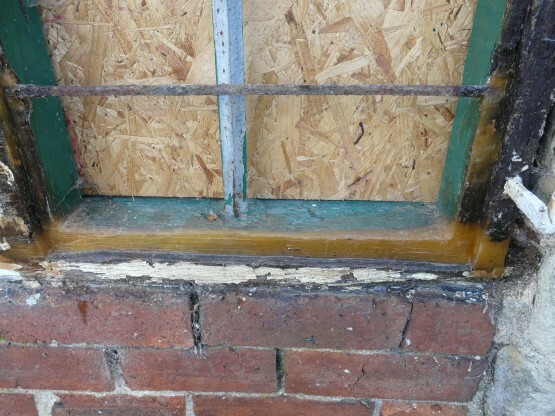 As carpentry contractors we carried out a large amount of work to floor beams, installing flitch plates and resin to strengthen any rotting beams. We also carried out large amounts of resin repairs to timber windows, and the levelling up of floors and relaying existing timber boards. 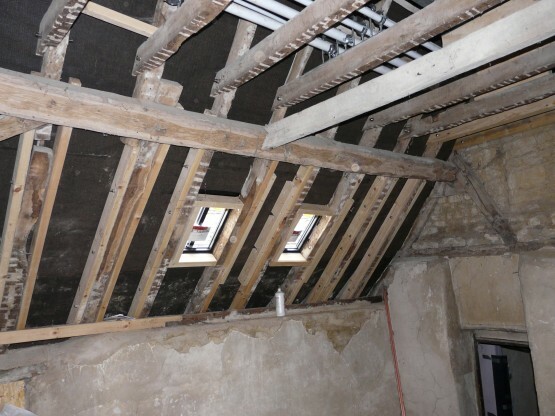 The works that we carried out on this building were all done with meticulous detail as a large proportion of the original fabric of the building was being retained. We also provided all of the new timber works for the building, including the installation of a new oak staircase, windows, roof windows, and a new roof. NC Carpentry was also in charge of the tanking of walls, as well as the installation of a new kitchen, doors, and floors. We are based in Northamptonshire and cover all surrounding areas. Please get in touch to see if we work in your area. We cover Many areas which include Northampton, Milton Keynes, Daventry, Rugby, Kettering, Wellingborough, Warwick, Lemington Spa, Bedford and all surrounding areas. © 2016 Northants Carpentry LLP. All rights reserved.